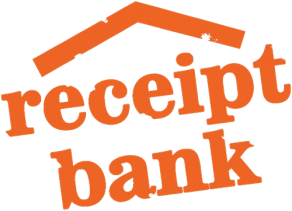 Stay on track with our transparent, fixed-fee bookkeeping packages. Monthly payments. No Surprises. With four value-packed fixed fee cloud bookkeeping packages to choose from, we have a solution to suit every business. Your business doesn’t quite fit our packages? Not a problem. Contact us and we’ll tailor a package to meet your needs. Ideal for new business or those without and existing system. Let us get you started on XERO! Silver service to support the growing small business; giving you peace of mind while you focus on building your business. Designed for the small to medium business, our gold service takes care of your business support needs. A tailored package to suit your business needs. Our customised Platinum service is best suited to businesses looking to fully outsource their bookkeeping and business support operations.